District hospitals in Bohol were directed to prioritize admission of dengue patients amid the rise in the number of cases of the viral disease in the province which health authorities have already considered to be alarming. “Ang atong instruction sa mga doctor basta gani hilanat, ayaw na g’yud pag duha-duha, e-admit na and give the intervention,” said Lopez on Friday during the ‘Kita ug ang Gobernador” program, the provincial government’s weekly press conference. 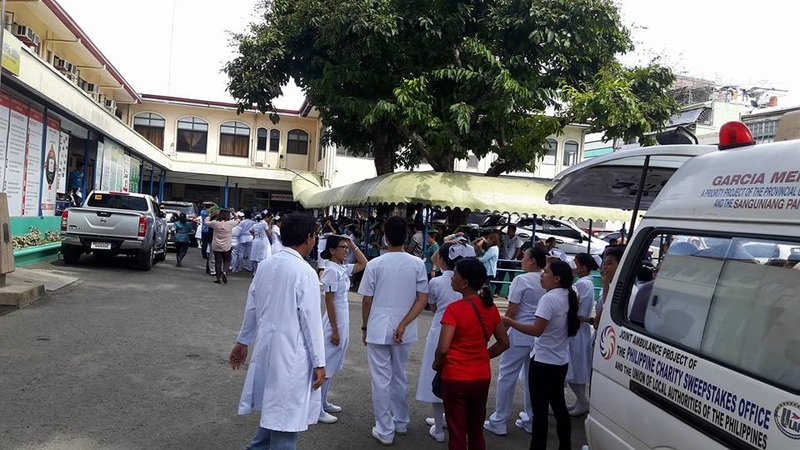 However, the Governor Celestino Gallares Memorial Hospital (GCGMH) and district hospitals in the province have been short on support staff particularly nurses as more patients are taken in by the health facilities. “Ang Gallares overwhelmed g’yud sila sa gidaghanon sa pasyente. Nihangyo sila og additional nurses nga maka-duty na mo-atiman sa atong mga pasyente kay very crucial ang pagmonitor sa intake sa mga bata—pilay gi-ihi, pilay dextrose na sud,” Lopez said. The PHO reached out to the DOH to augment the GCGMH’s manpower, he added, noting that the hospital’s pediatric ward which has a 56-bed capacity has already admitted 156 patients. Districts hospitals, for their part, are unable to provide more nurses to the GCGMH as the said health facilities are similarly in need of more staff. According to Lopez, Tagbilaran City and the towns of Cortes and Loon could also be placed under outbreak status if more dengue cases are recorded in the areas. Health authorities from January 1 to November 8 recorded 2,057 dengue cases with 37 deaths in Bohol for 2018. The figure is 125 percent higher than the 912 cases with eight deaths recorded in the same period last year.